VANCOUVER, British Columbia–(BUSINESS WIRE)–Duchenne muscular dystrophy (DMD) is one of the most common congenital diseases in the world, affecting one in 3,500 Canadian males. DMD is caused by mutations in the dystrophin gene that results in progressive muscle degeneration and there are currently no effective treatments for DMD. In an effort to fulfill this unmet medical need, AbCellera Biologics Inc. has entered into a three-year partnership with Drs. Fabio Rossi and Michael Underhill of the University of British Columbia (UBC) to discover, test, and develop therapeutic antibodies for the treatment of Duchenne Muscular Dystrophy-associated fibrosis. “It is immensely satisfying to see many years of investment in the basic science now being translated towards therapies for patients in need, and that this work will lead to economic benefits here in BC,” commented Dr. Rossi, a professor in the Department of Medical Genetics and co-director of the Biomedical Research Centre. Genome BC and Genome Canada are contributing $3 million of the $6.5 million project as part of the Genomics Application Partnership Program (GAPP), which supports university-industry collaborations to bridge the gap between basic research and commercialization. The project builds on more than a decade of genomics-based research, conducted by the Rossi and Underhill teams that will yield new insights on the interplay of stem cell biology and the process of healing and fibrosis. 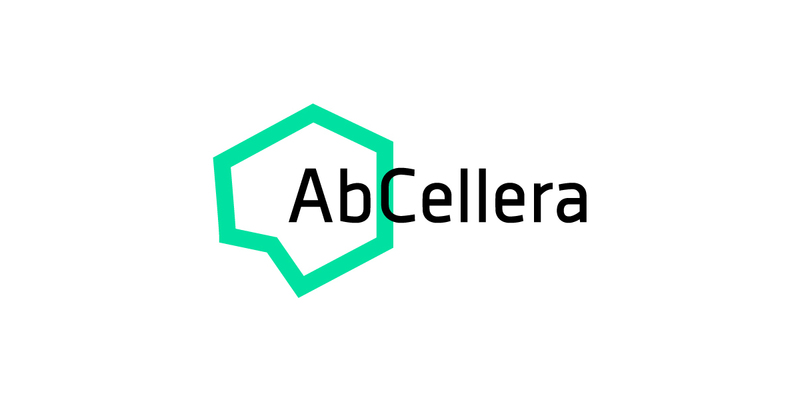 Providing $3.5 million of in-kind funding, AbCellera will apply its microfluidic single-cell platform to the discovery and engineering of large panels of antibodies against three novel targets. Lead candidates from the discovered antibodies will be selected by UBC and then functionally tested in genetically modified animal models. It is hoped that an Investigational New Drug (IND) application for a first therapeutic will be made by the end of the project. A major contributor to DMD progression is fibrosis, the accumulation of scarring in muscle tissue, which contributes to progressive muscle stiffness and weakness. Beyond DMD, the same anti-fibrosis therapies discovered from this project have potential for uses in a variety of other high-burden indications, including fibrosis of the liver, lungs, and heart. Find a complete list of news announcements on AbCellera’s online news feed, on LinkedIn and on Twitter @AbCelleraBio.